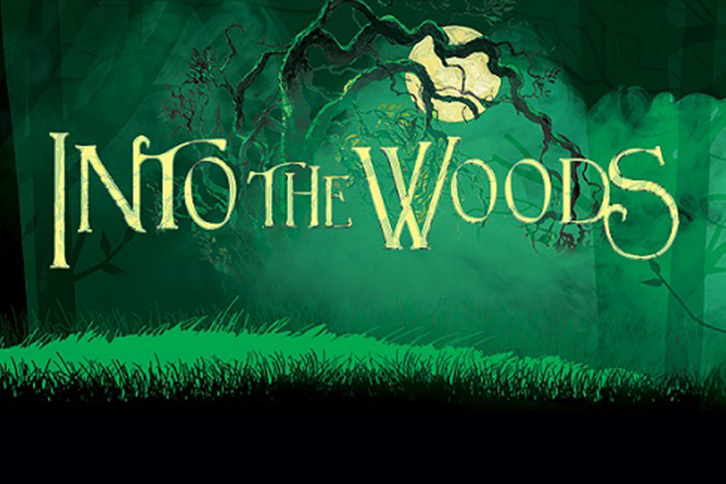 The Youngstown State University Department of Theater and Dance presents Into the Woods. The Brothers Grimm hit the stage with an epic fairytale about wishes, family and the choices we make. James Lapine and Stephen Sondheim take everyone’s favorite storybook characters and bring them together for a timeless, yet relevant, piece… and a rare modern classic. The wonderfully creative book and score are both enchanting and touching. A masterful commentary surrounding one simple, famous saying: be careful what you wish for. Come experience the charm and magic of this multiple Tony and Drama Desk Award winning musical! Performances are April 12, 13, 18, 19, and 20 at 7:30 p.m. and April 14 at 2:00 p.m.